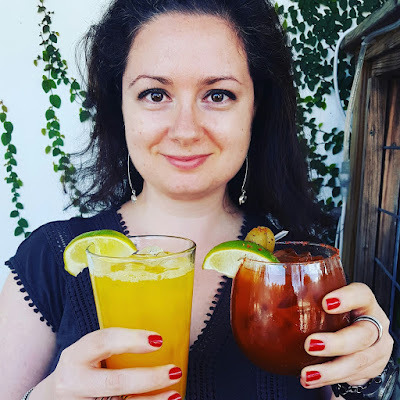 Mango & Tomato: Eight Days of Hanukkah Giveaway: Day 3. Bonne Maman Jam & Le Creuset Jam Jar. Cream Cheese & Jam Puff Pastry. Eight Days of Hanukkah Giveaway: Day 3. 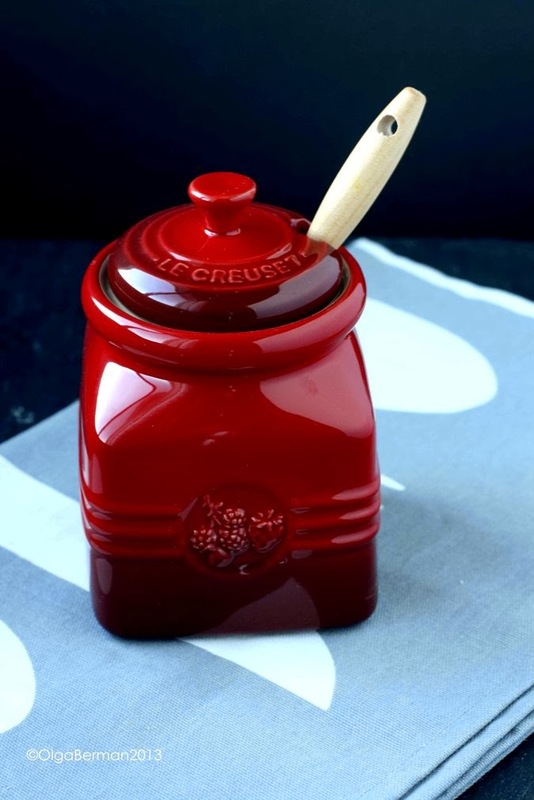 Bonne Maman Jam & Le Creuset Jam Jar. 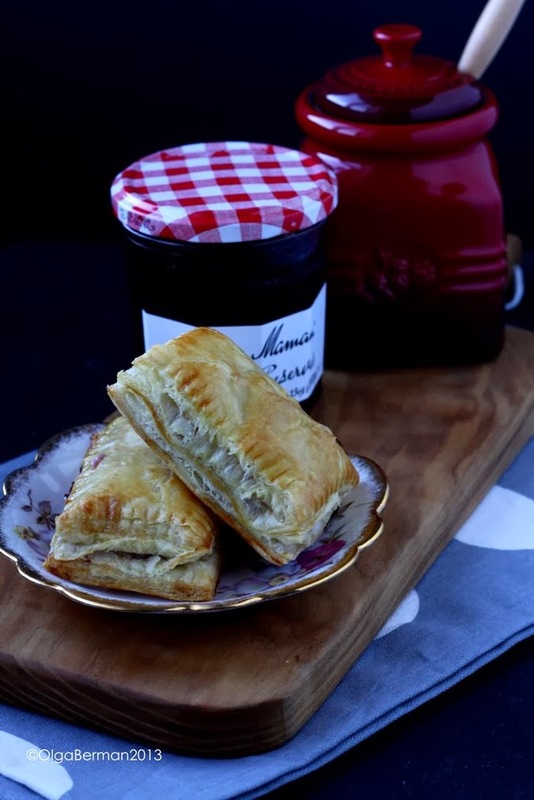 Cream Cheese & Jam Puff Pastry. But let's concentrate on fun things. It's time for Day 3 of Eight Days of Hanukkah Giveaway! Today you have a chance to win 3 Bonne Maman Jams and a Jam Jar from Le Creuset! 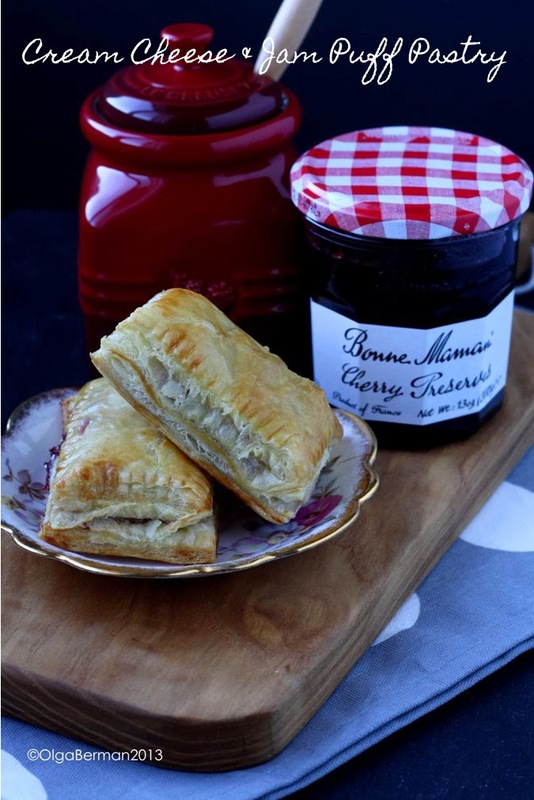 I love Bonne Maman jars, and am completely in love with their cherry flavors. And of course you know that I love Le Creuset, so I love this addition to my collection. 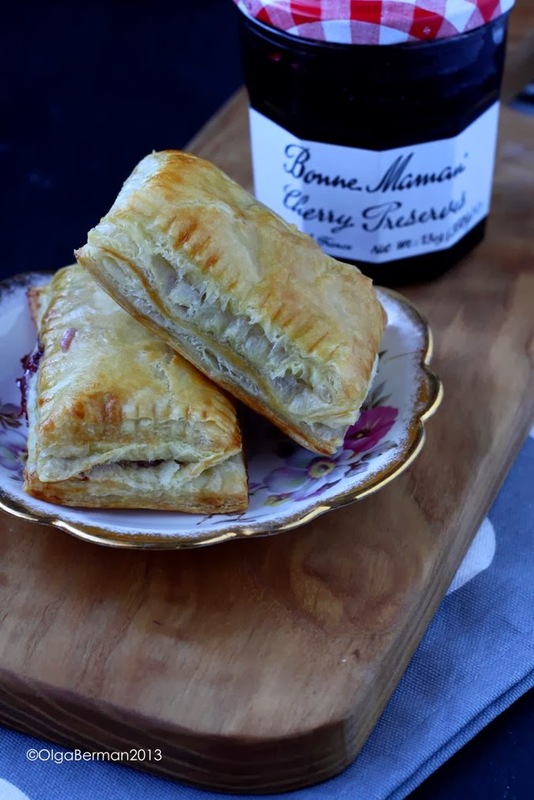 If you are looking for a decadent breakfast that takes just minutes to make, make these Cream Cheese & Jam Puff Pastry! 2. 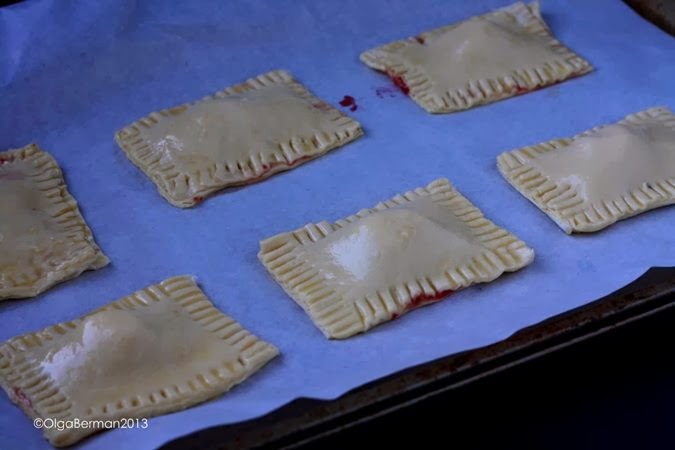 Roll out the defrosted puff pastry and cut into 12 rectangles. 3. Top 6 of the rectangles with a bit of jam and cream cheese. 4. 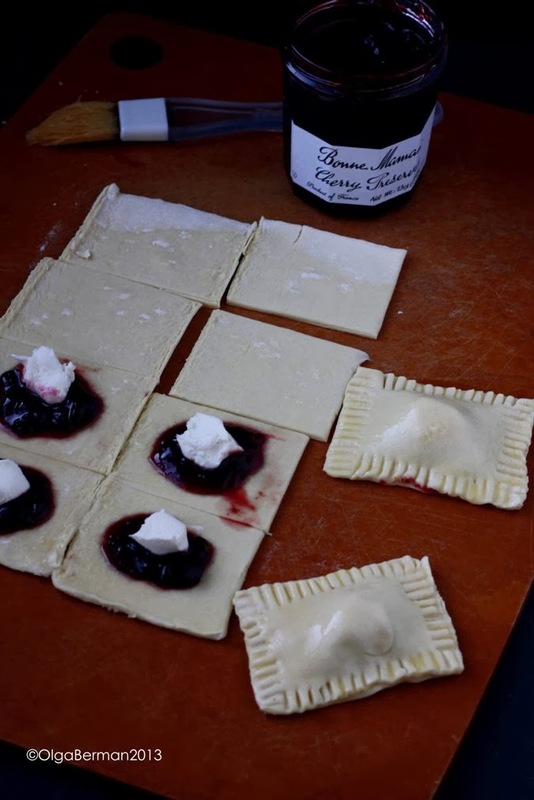 Top with the other 6 rectangles, and crimp the edges with a fork. 5. Whisk an egg with a bit of water and brush on the pastry. 6. 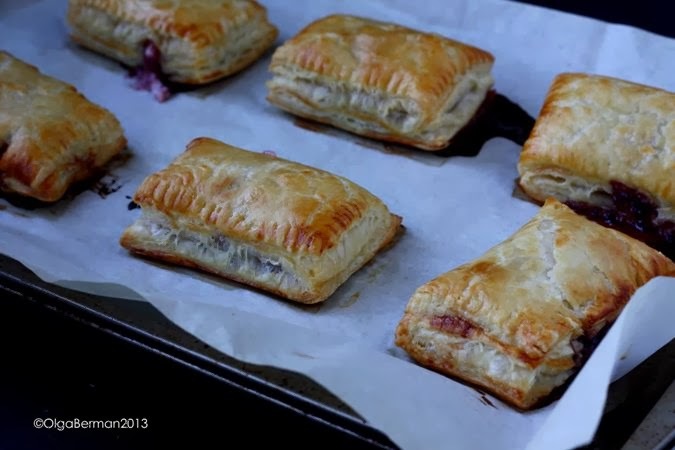 Bake these puff pastry on a parchment lined cookie sheet for about 15 minutes. Ok, time for you to take your chances and win your prize! 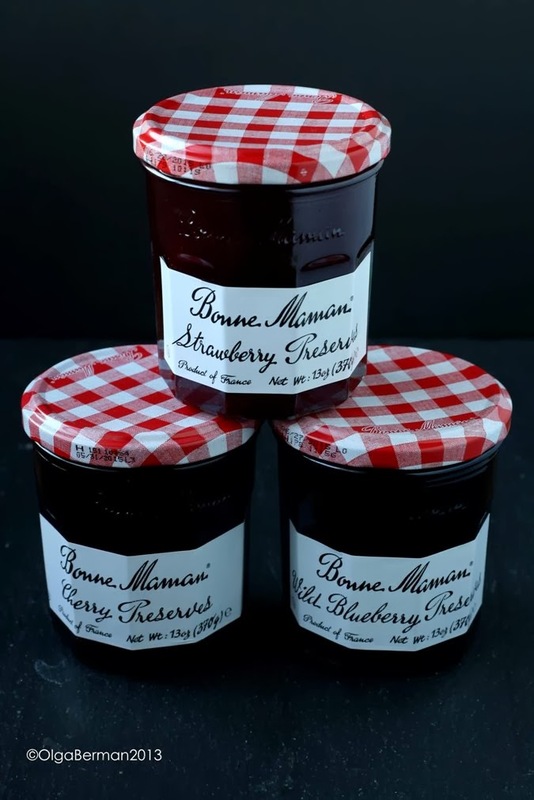 Disclosure: I received a set of 3 Bonne Maman Jams and a Le Creuset Jam Jar from my sponsor and they will provide the same set for the winner of this giveaway. I have received no monetary compensation. All opinions are my own. I love my Mom's homemade blackberry jam. 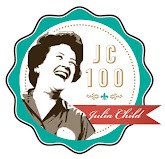 My favorite jam and my favorite cookware! My favorite jam is raspberry, with seeds. I love fig jam and rhubarb jam! Strawberry, especially the kind my grandma makes! Fig jam is definitely my favorite! My favorite flavor of jam is apricot! I don't even know what it is!! My favorite flavor of Jam is Boysenberry! I like the Cherry best I think.